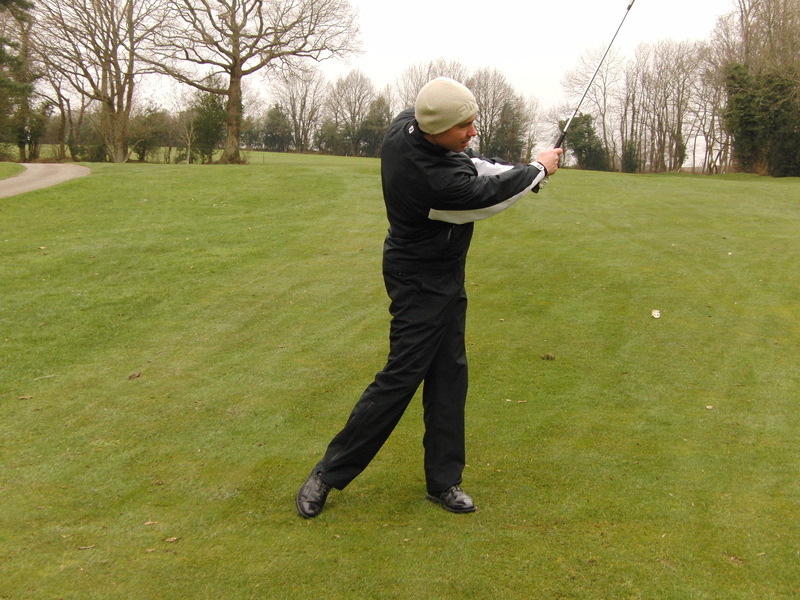 Controlling your wedge distances are a lot easier than you may think, all of my students will have a process that they follow that controls there pitching distances with Pro style control. Firstly if you carry 3 wedges, which is the norm these days, especially as PW lofts are getting stronger 45 degrees there is quite a large gap if your next wedge is 56 degrees. Most players will carry a wedge formation of PW, 50 degree, 54 degree and 58 degree wedges. This article is based on controlling your distances with these wedges and knowing the numbers that they go (yards) will most certainly help your short game. If we work on the basis that each wedge will potentially have 3 yardages in them then carrying 4 wedges will give you a 12 shot yardage system. 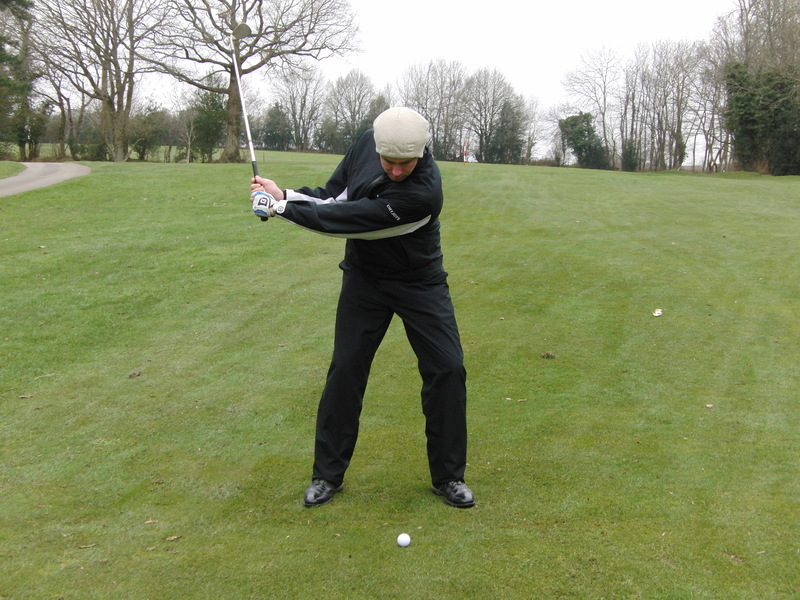 The below box is an example of the wedges and the 3 yardages they fly with the controlled length swings. 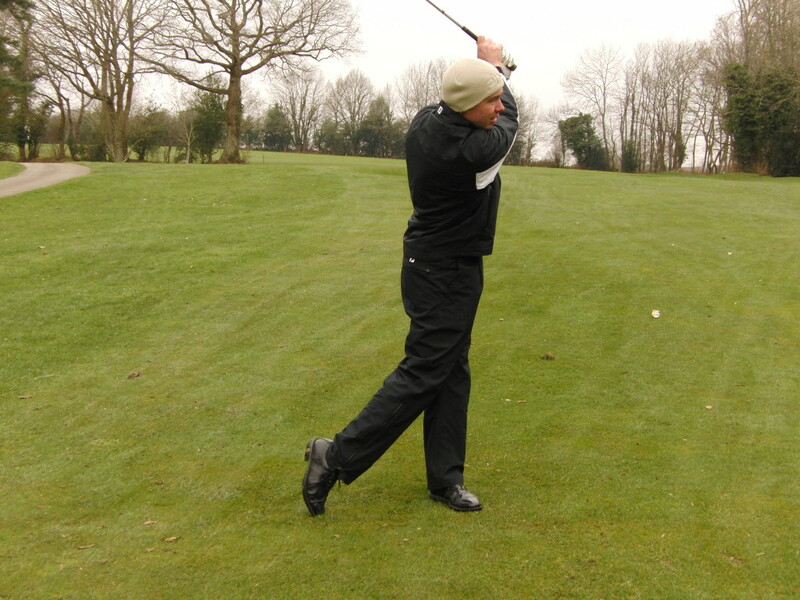 If we look at the first distance (shortest distance) in each wedge, how I am controlling this is by swinging the hands to hip high in the backswing and to hip high in the forward swing, keeping the wrist’s very quiet. This gives you the first set of yardages with my wedges. 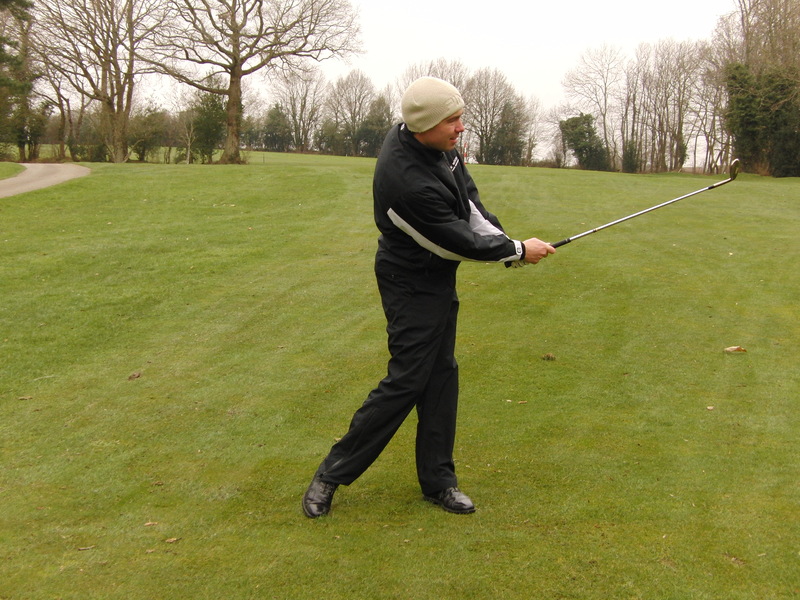 You need to hit each wedge and measure out the distance with a range finder to be exact. 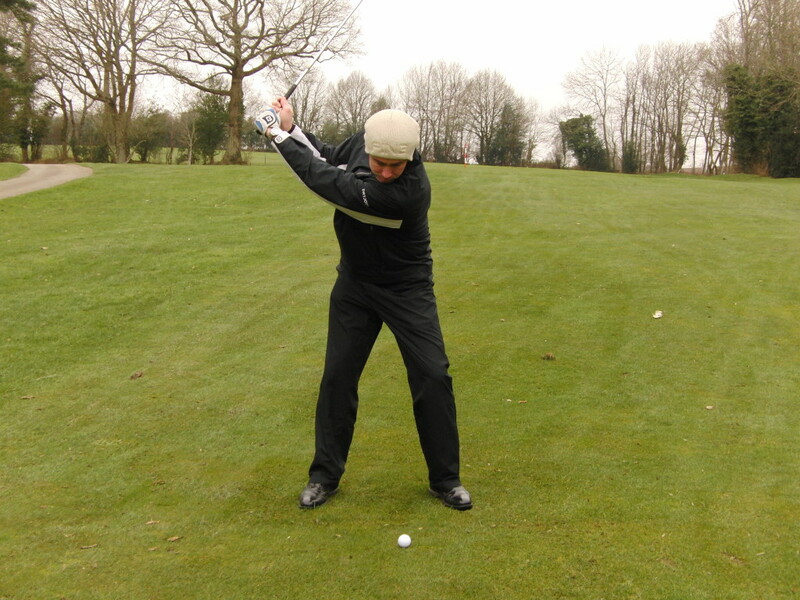 The second distance is by swinging the hands to chest high in the backswing and to chest high in the forward swing, again keeping the wrists quiet. This gives you the second yardages with all of your wedges. 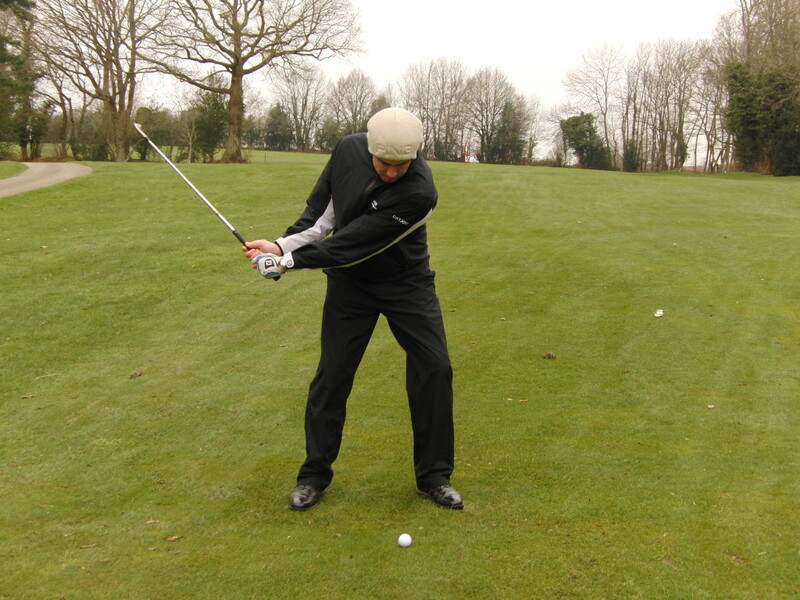 The third distance is where you swing your hands to shoulder height in the backswing and to shoulder height in the forward swing again keeping the wrists quiet. This will give you your third set of yardages with all of your wedges. Once you have this in place make a note of your yardages and keeping referring to them when out playing on the course as this will certainly help improve this specific area of your game.